Need a garage in Hove to fix the Exhaust on your Kia? Save money: Instantly compare Kia Exhaust Repairs prices in Hove to find the best deal. Quick and easy: Simply enter the vehicle registration number of your Kia and your post code, compare prices, choose a garage in Hove and book your Exhaust Repairs. Speak to an expert mechanic: If you need to speak to a mechanic about your Kia, call one of our experts today on 03304 004439. "Kept informed regularly if what was happening with my car, checking that repairs required were wanting done that day. Got car back by end of day with everything complete. Helpful staff and great service." "Great service and value for money always helpful and polite A***"
"Very friendly and approachable staff"
"Tried this garage for the 1st time and was really impressed by it, not only is it reasonably priced, staff are really friendly and helpful too"
"Very efficient booking procedure and friendly, helpful and polite staff. 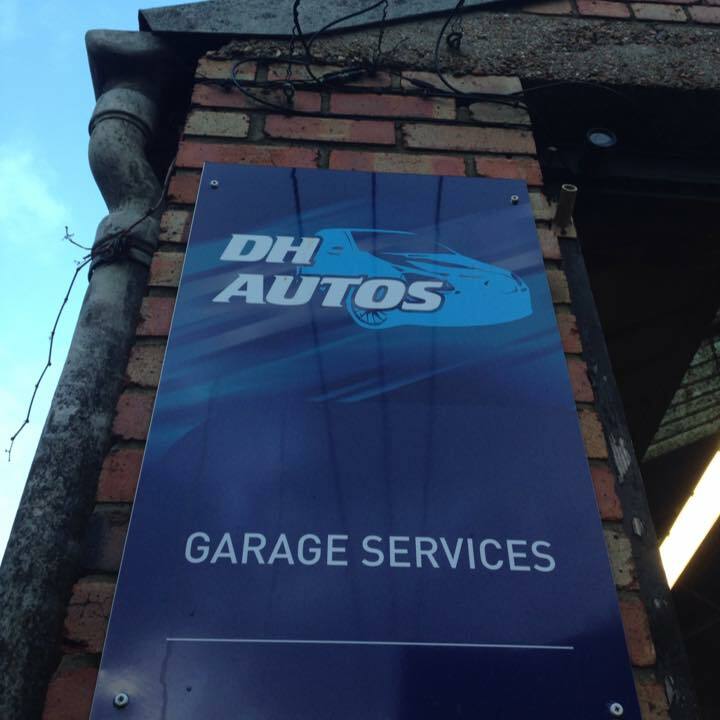 Good service from garage and good value"
"Chris always does a good job. Can highly recommended him." "Excellent service , collected ontime , work completed and delivered back"
"Great experience, booked online wasn't left waiting around ages while MOT was being done"
Founded in 1944 as a maker of handmade steel tubing and bicycle parts, the company known today as Kia opened its first automotive assembly line in 1973 and built a small range of cars known as Brisa in 1981. After a bit of a lull, they really started pumping out the vehicles again in 1986, and partnered up with Ford. Kia Motors Corporation is headquartered in Seoul, and is South Korea's second-largest auto manufacturer, just beyond Hyundai. According to Kia themselves, the name roughly translates to “rising out of Asia”. Nowadays they offer up a very impressive seven-year warranty on all their cars to please many drivers, and they are consistently rated highly across the board. The style of older Kias on the road used to be quite questionable, but thanks to a modern makeover, cars from this Korean brand now sport stylish, trendy designs. The current range includes a wide spectrum of vehicles, from the compact Venga city car to the Sorento SUV. The Pro Ceed hot hatch is great for drivers looking for a better, stronger performance and Kia even offers the Soul EV, a fully electric vehicle, for those who after after eco-friendliness and cheap running costs. You may live within walking distance of a garage which offers most of the services you need. However, by sticking with the nearest garage in Hove you could be missing out on a better deal. What if a garage with a collection / drop off service or courtesy car could do the same job at a good price, without the inconvenience of losing your car for the duration of the repair? BookMyGarage allows you to search for local garages which offer this facility, and compare their prices, all in one session.